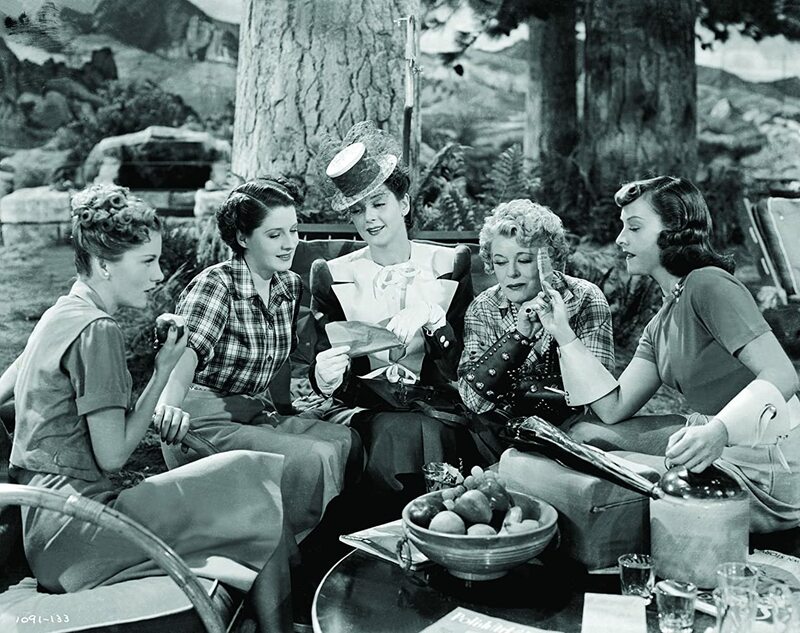 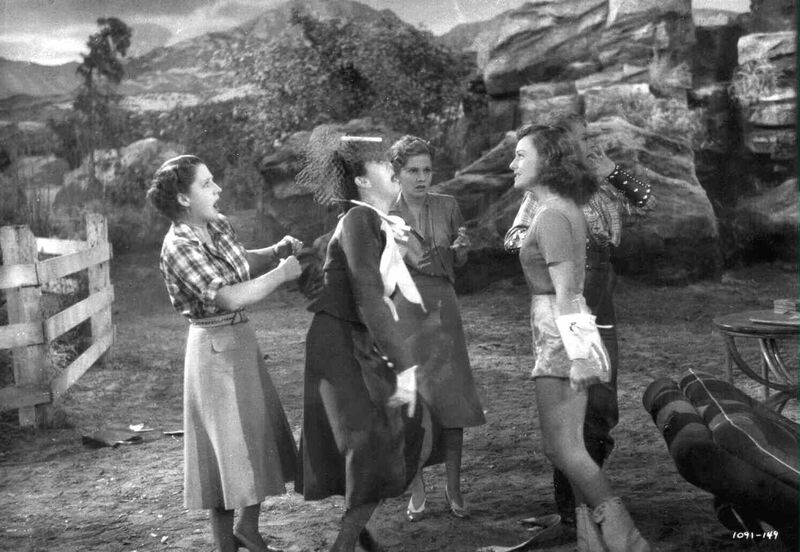 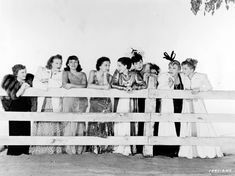 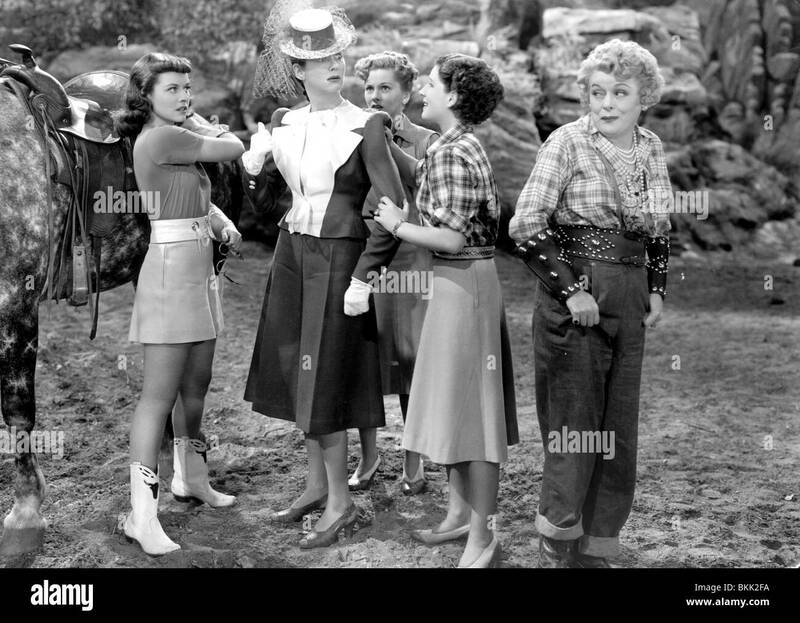 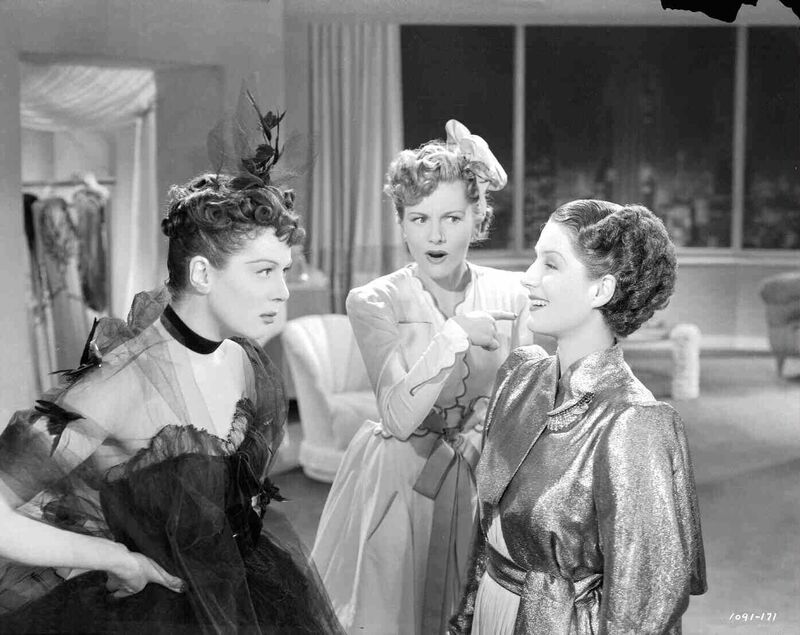 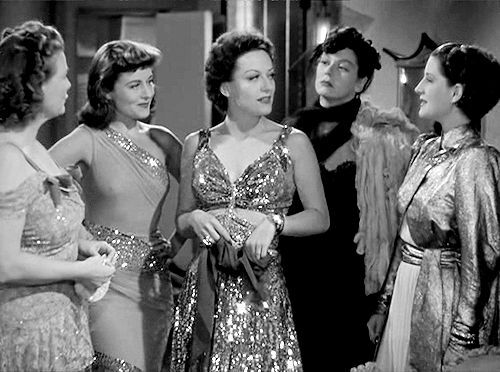 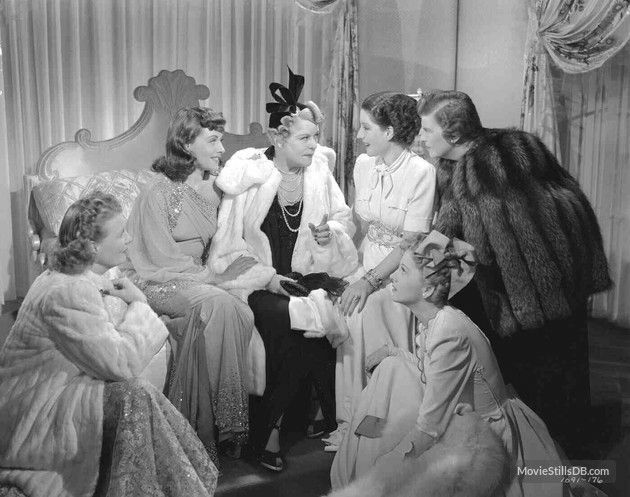 Vintage Glamour Girls: Joan Fontaine in " Ivanhoe "
The Women (1939) - Paulette Goddard, yelling at Rosalind Russell, with Norma Shearer, Joan Fontaine, and Mary Boland, looking on. 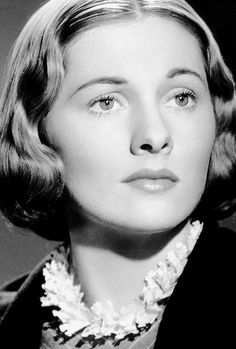 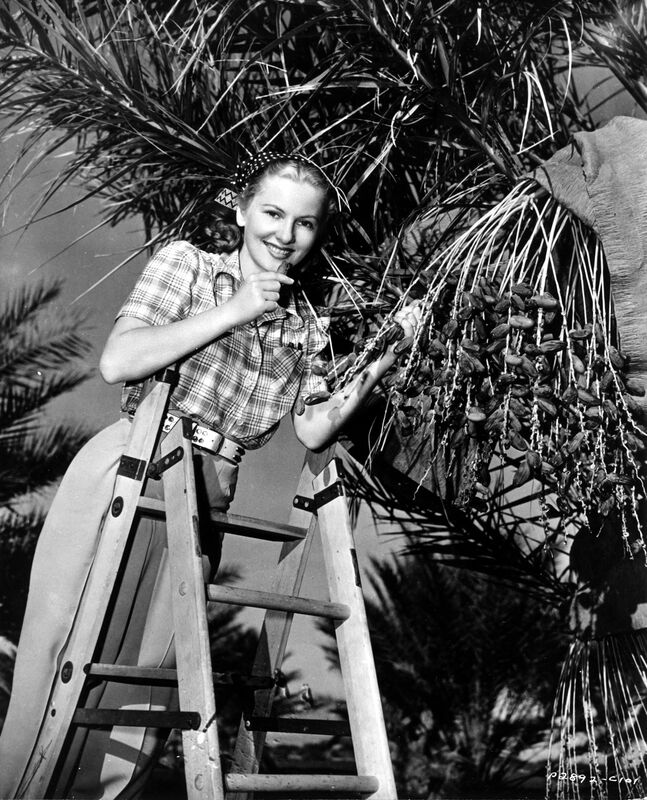 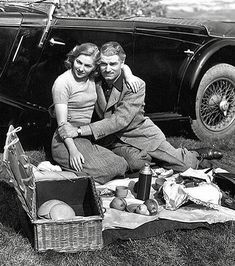 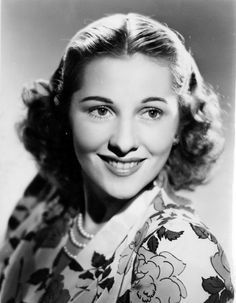 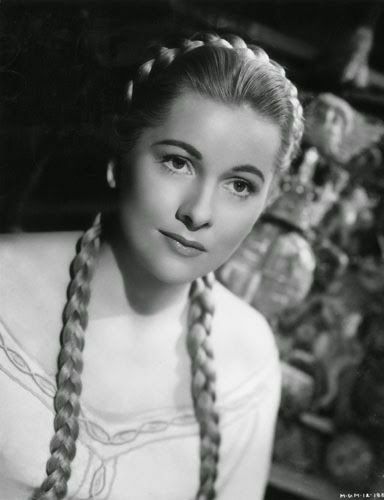 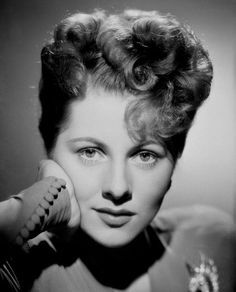 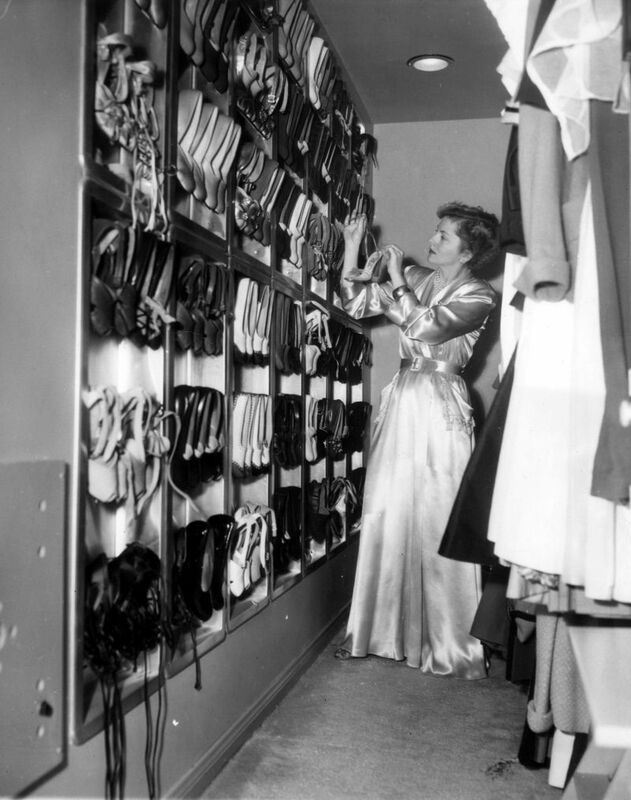 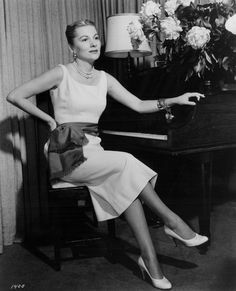 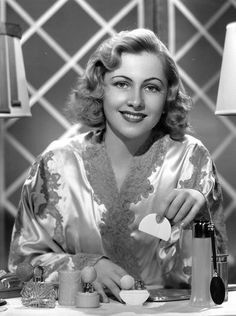 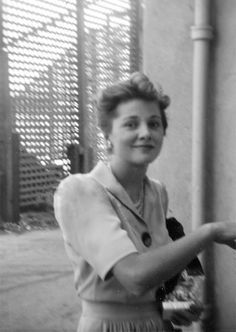 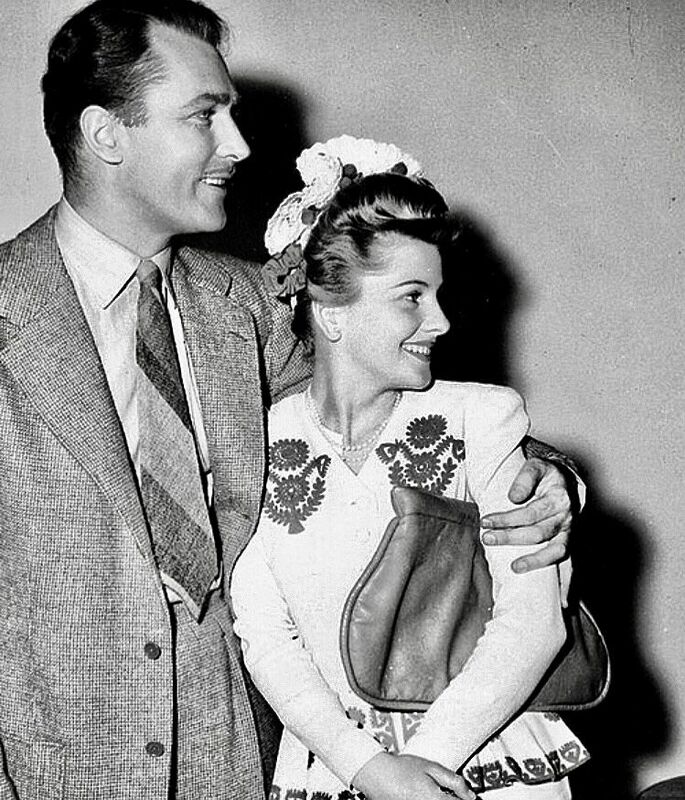 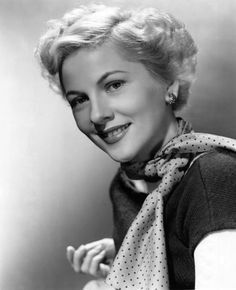 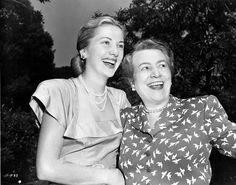 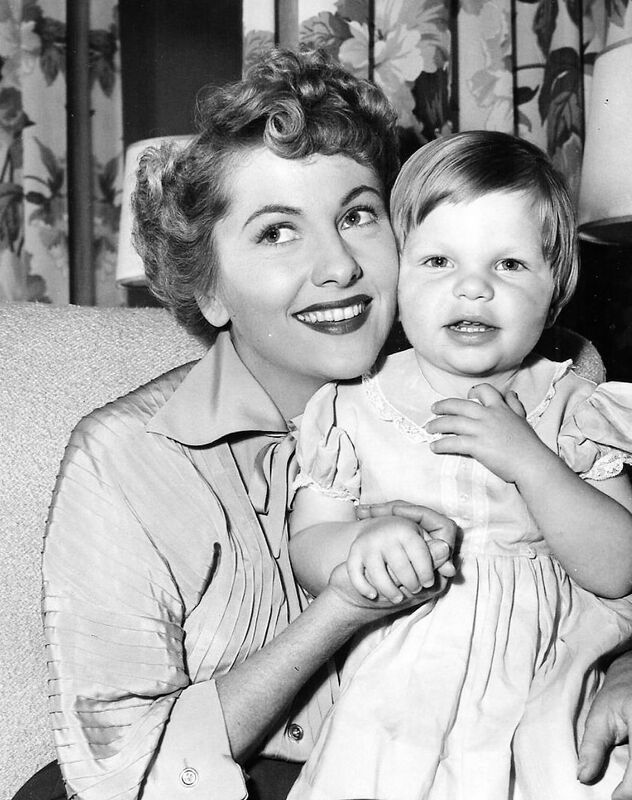 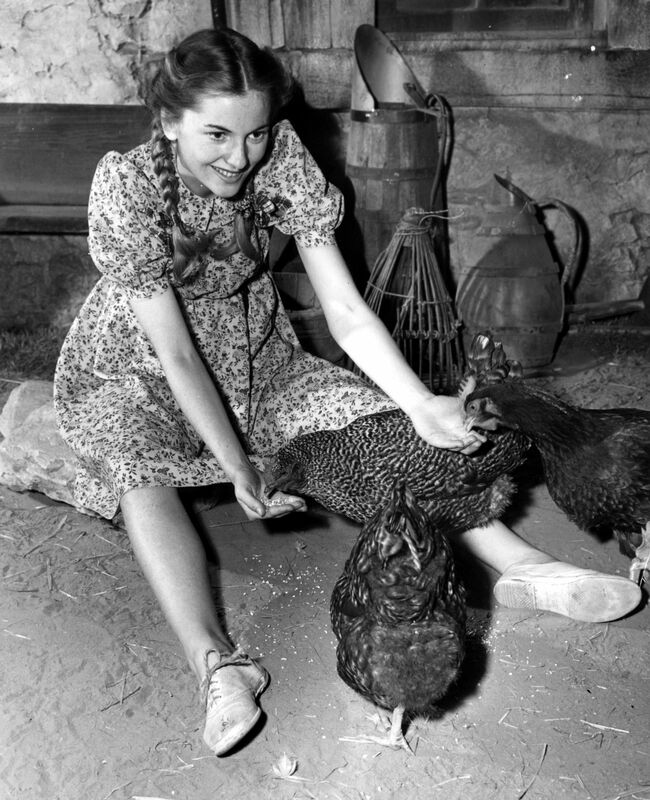 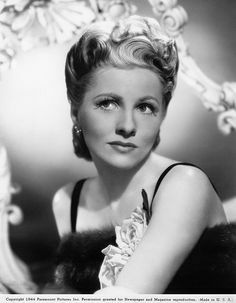 Joan Fontaine (1917 - 2013) sister to Olivia DeHavilland. 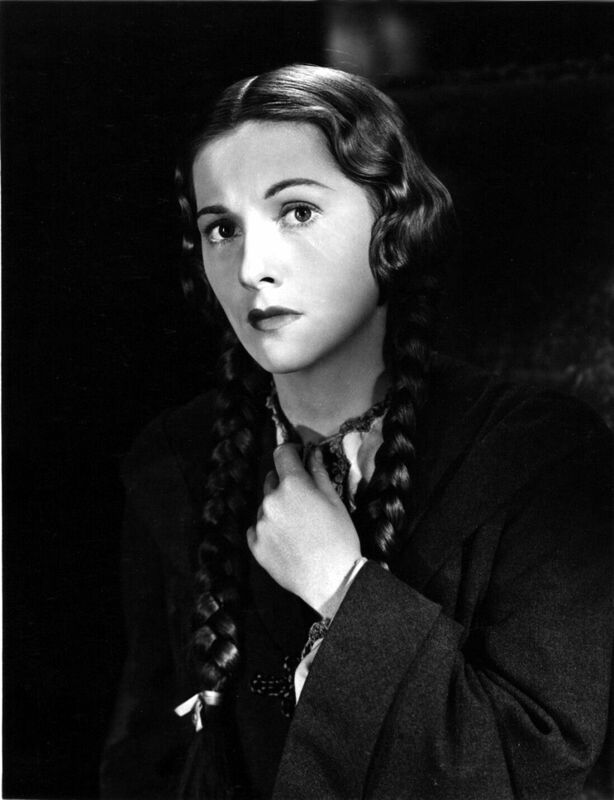 "My sister is a very peculiar lady. 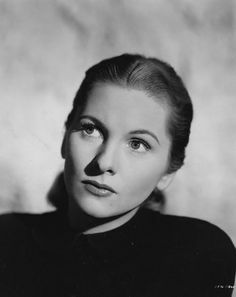 When we were young, I wasn't allowed to talk to her friends. 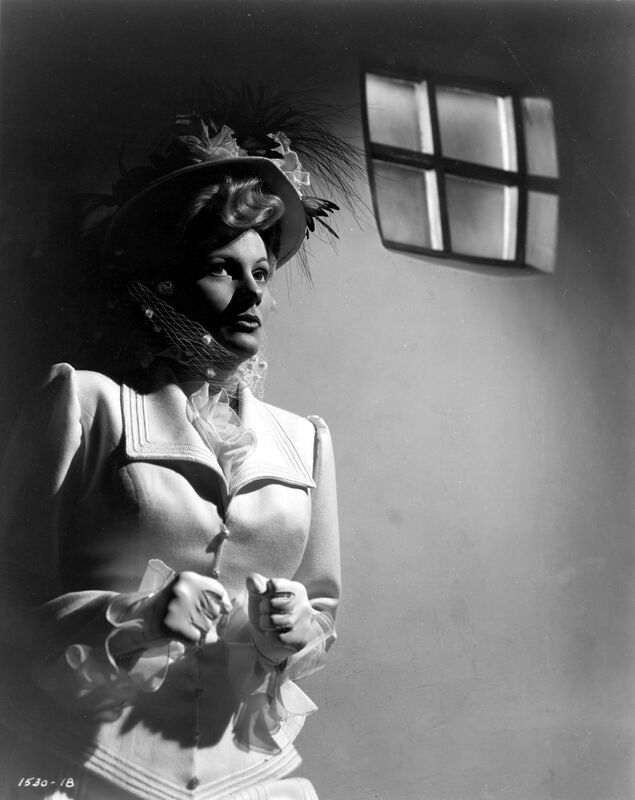 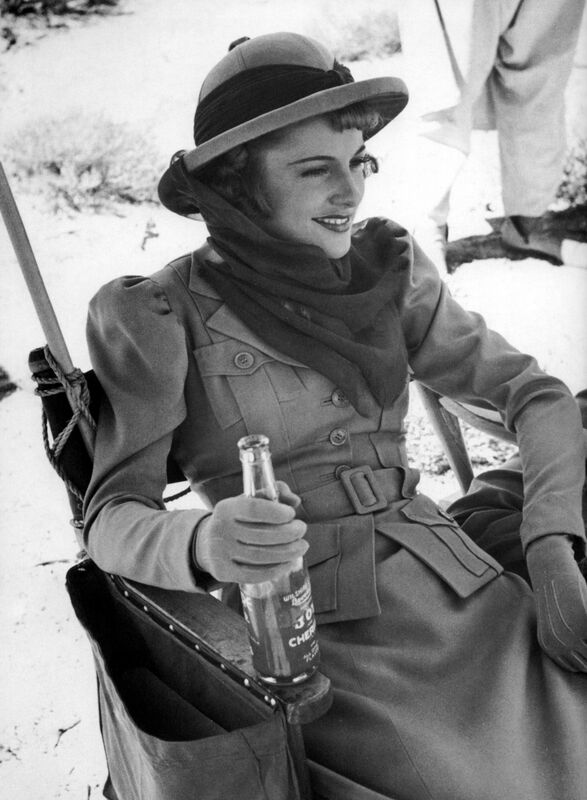 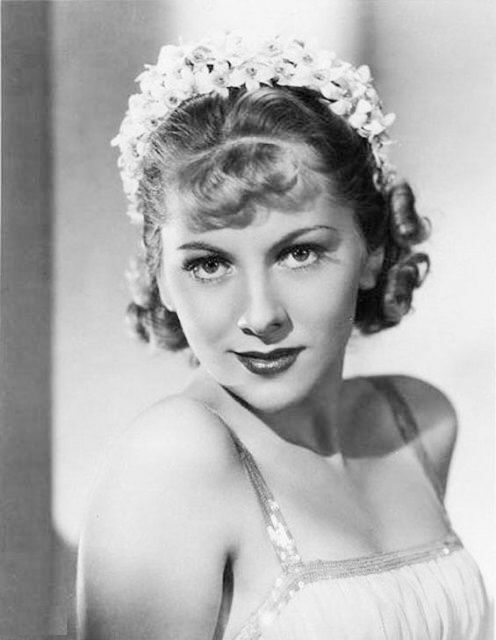 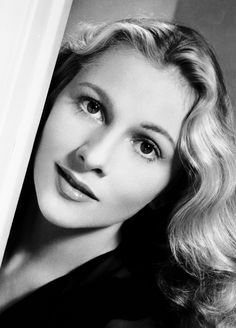 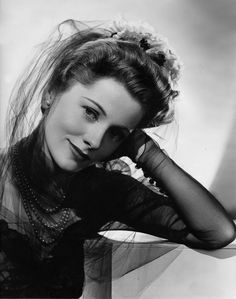 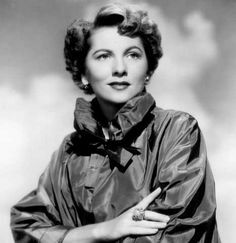 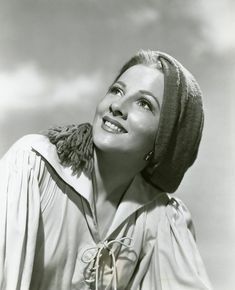 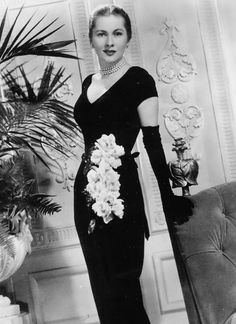 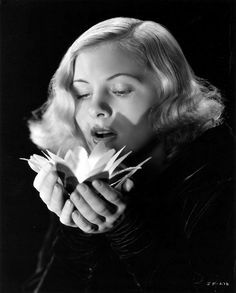 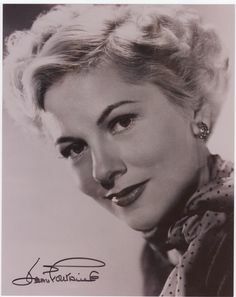 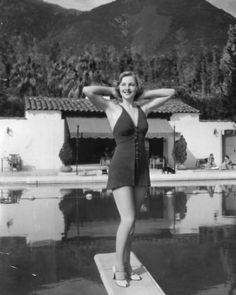 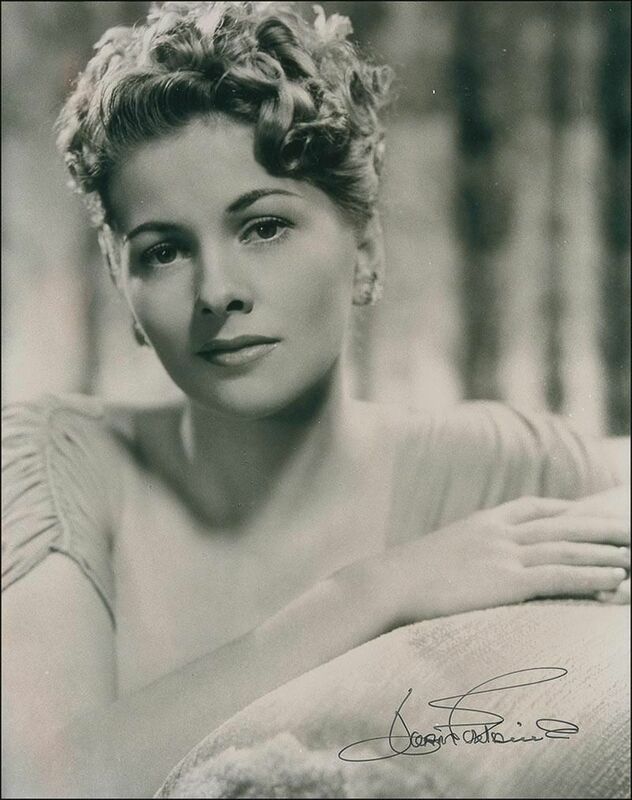 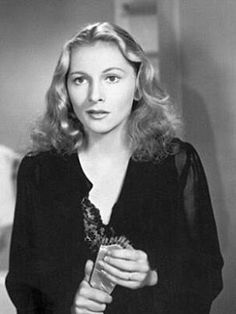 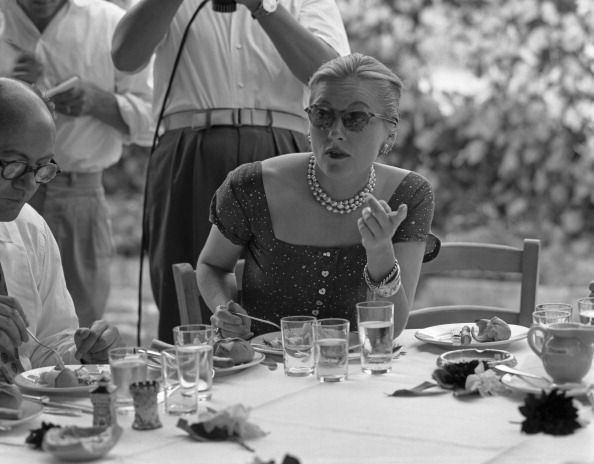 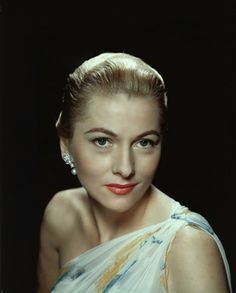 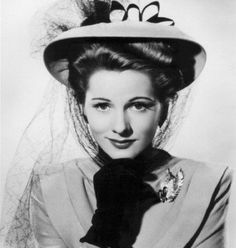 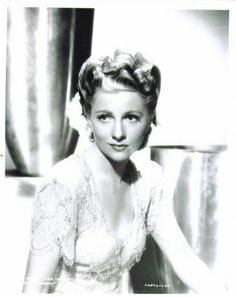 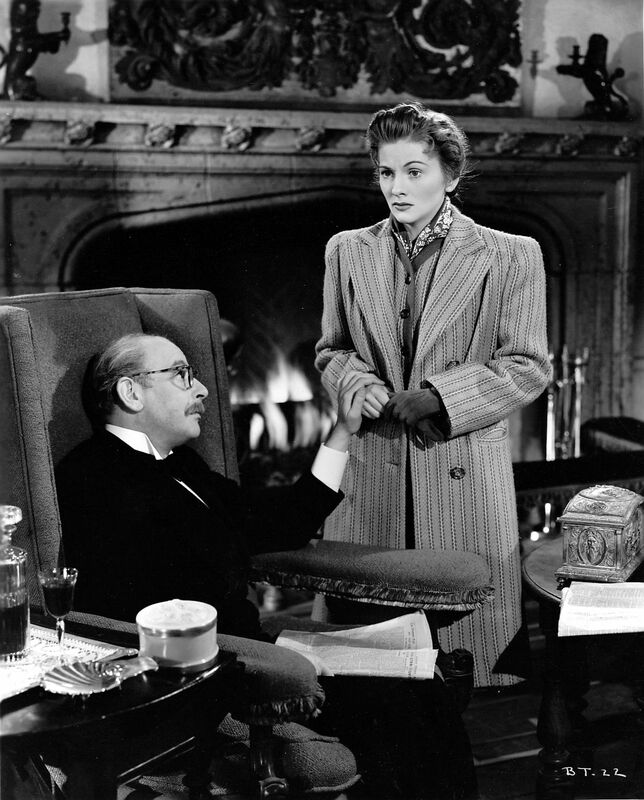 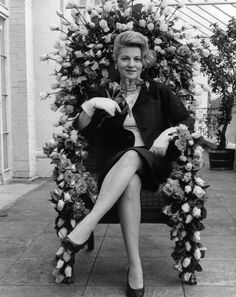 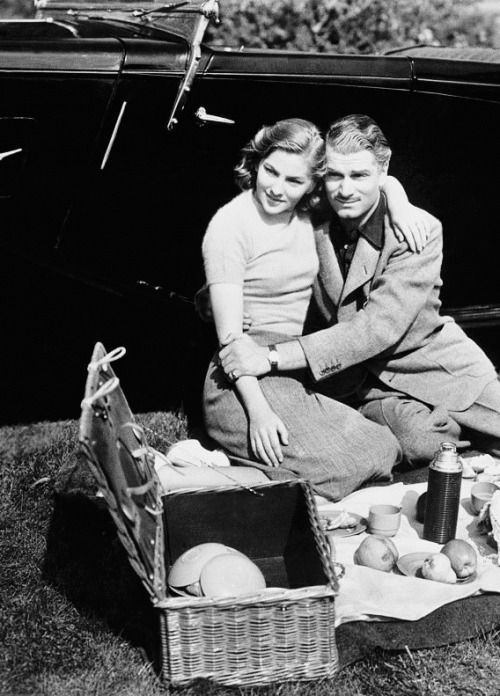 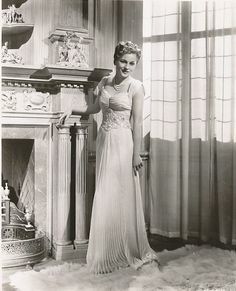 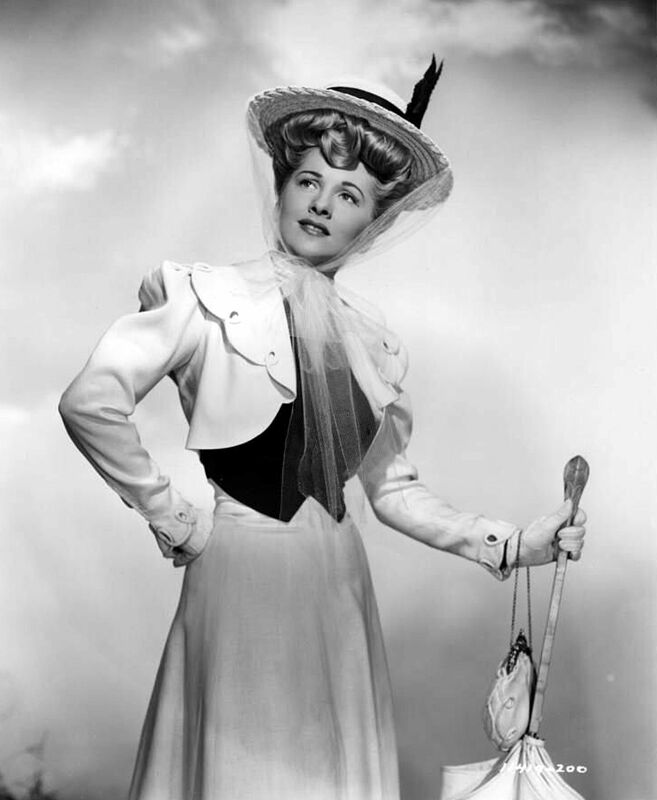 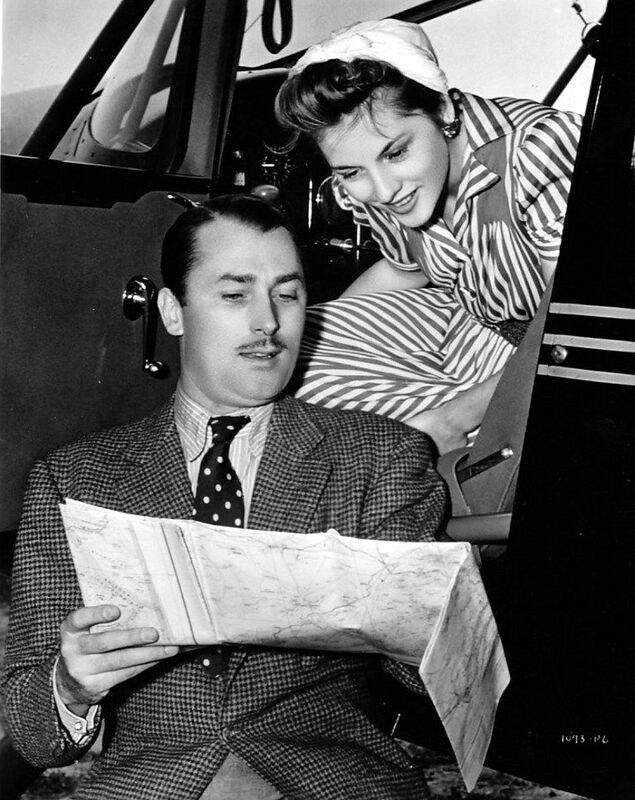 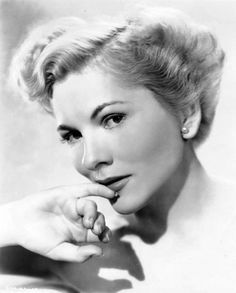 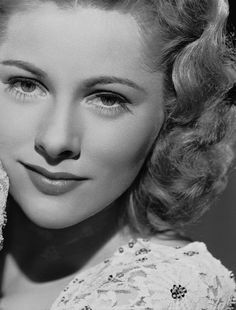 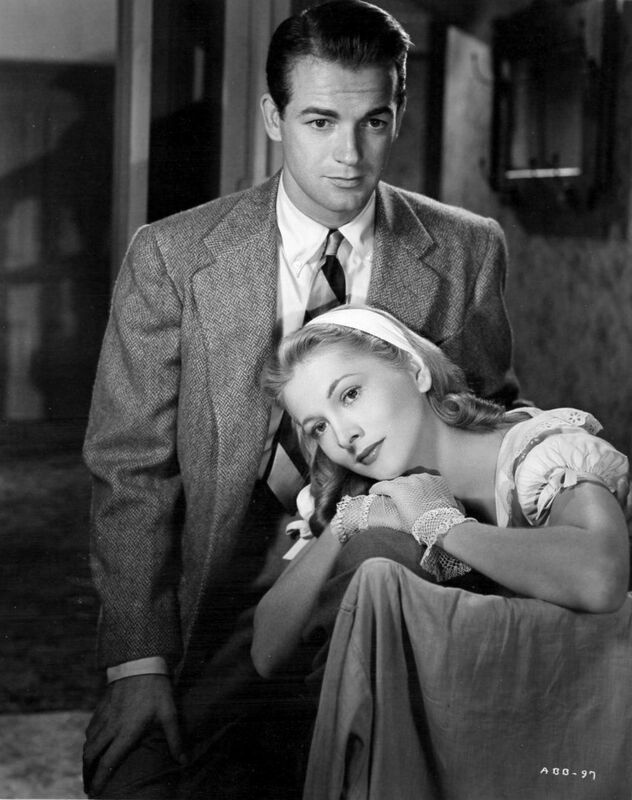 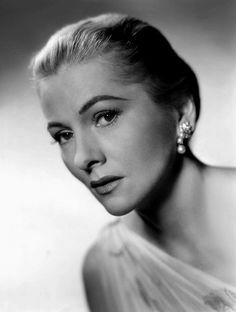 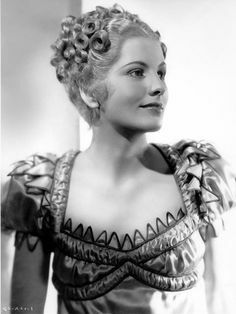 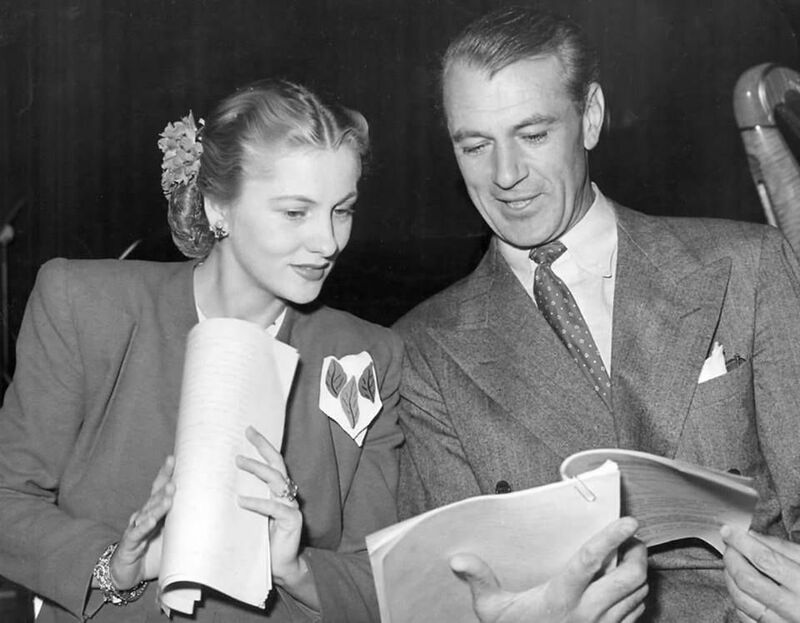 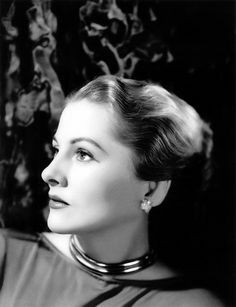 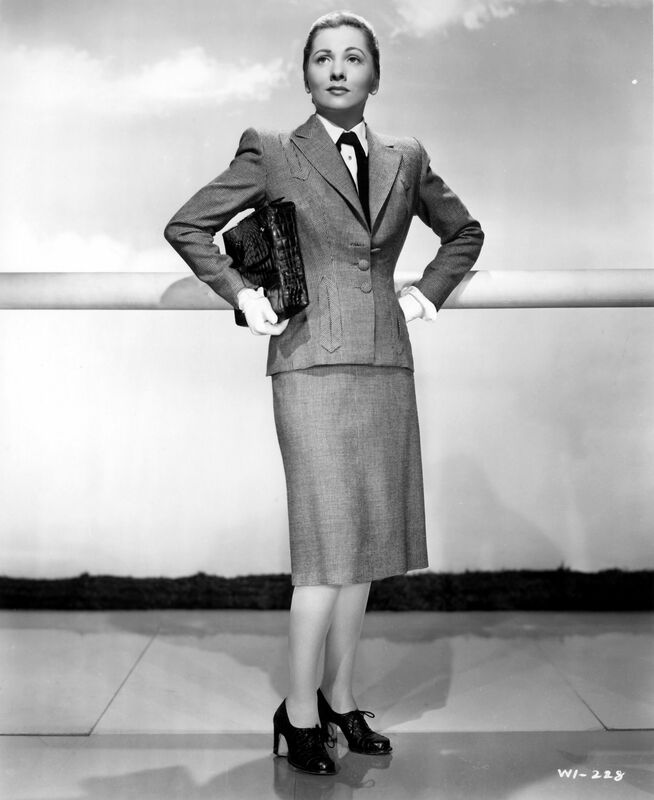 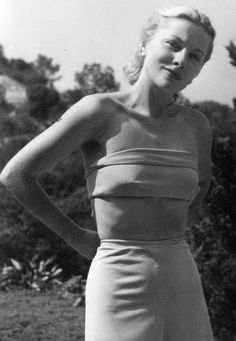 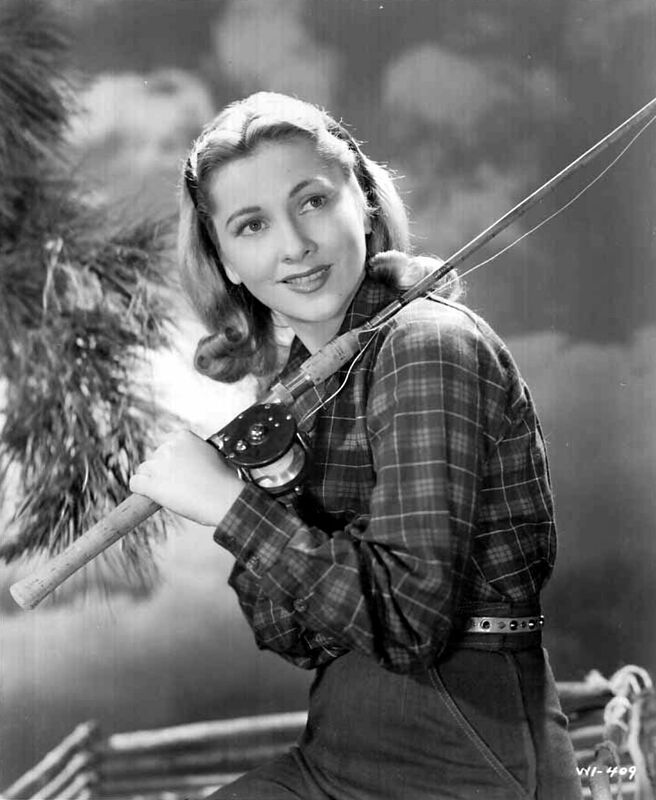 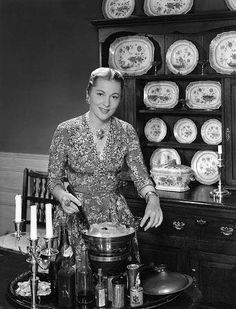 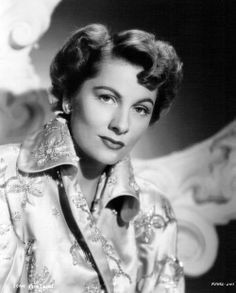 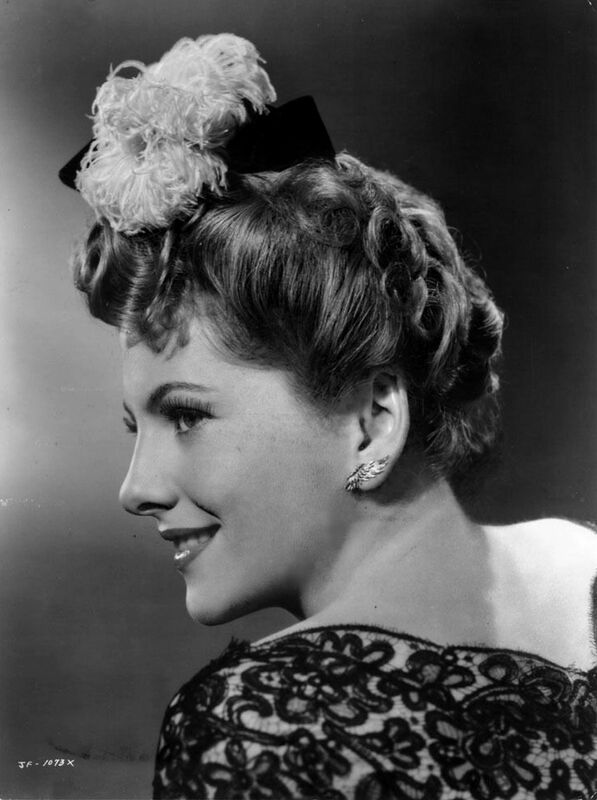 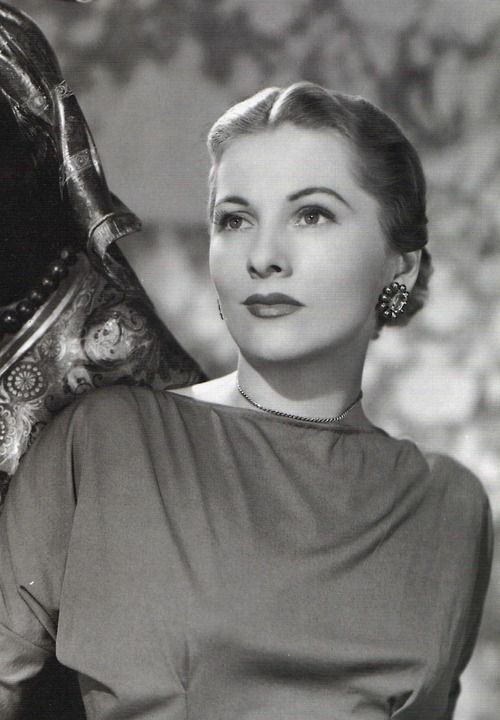 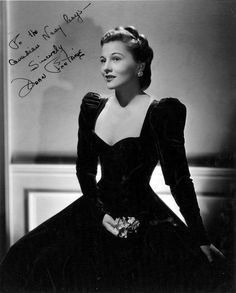 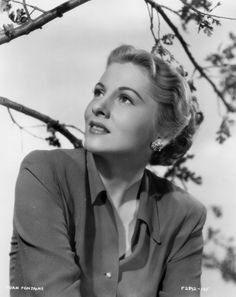 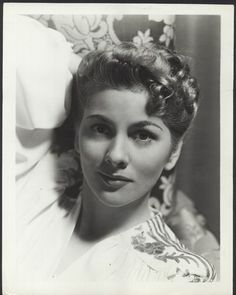 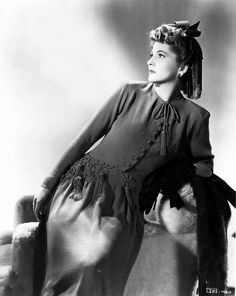 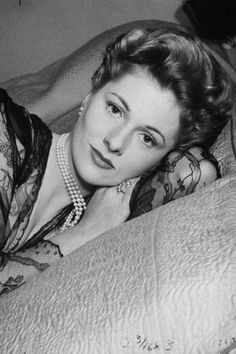 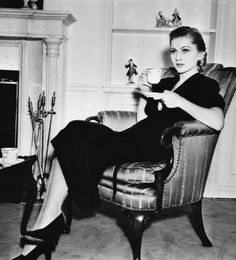 Joan Fontaine, another beautiful woman! 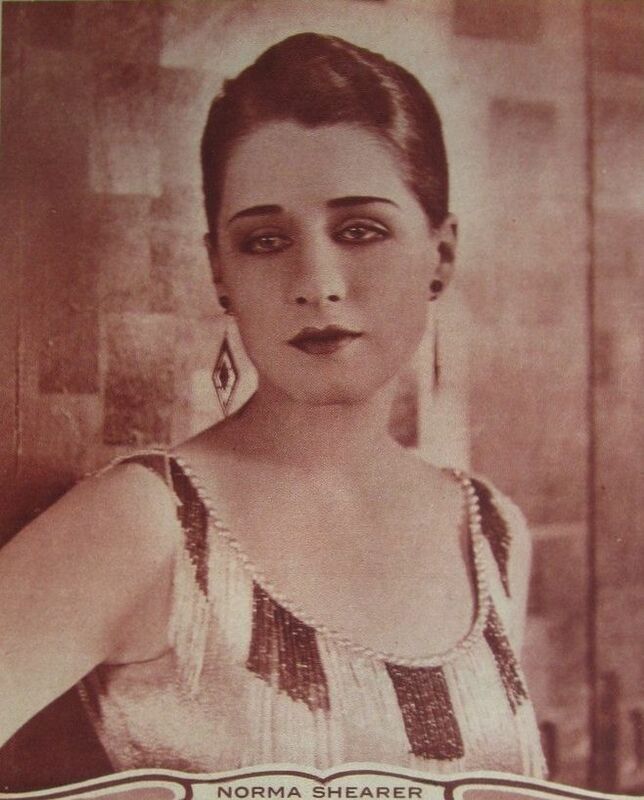 Norma Shearer, 1925. 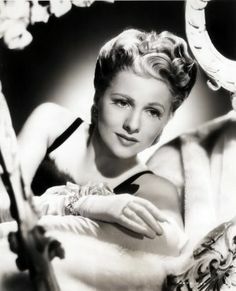 One of my fav actresses..... 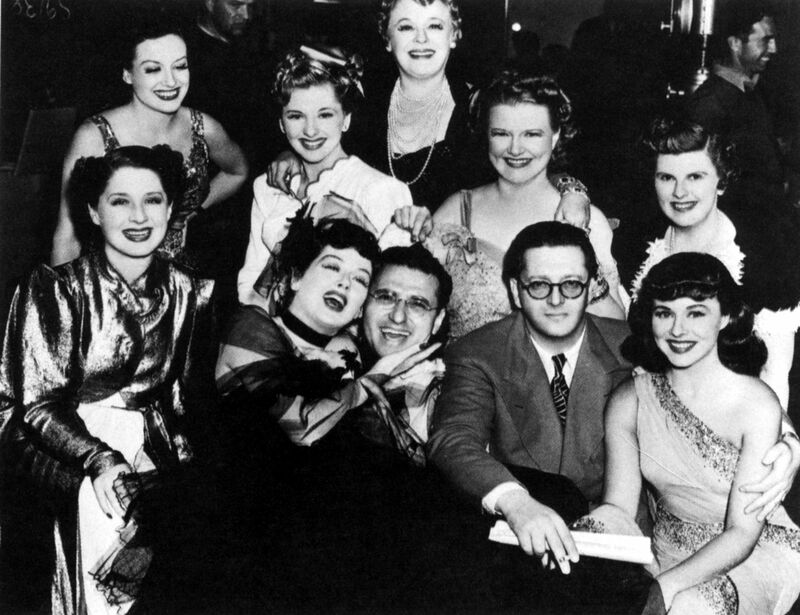 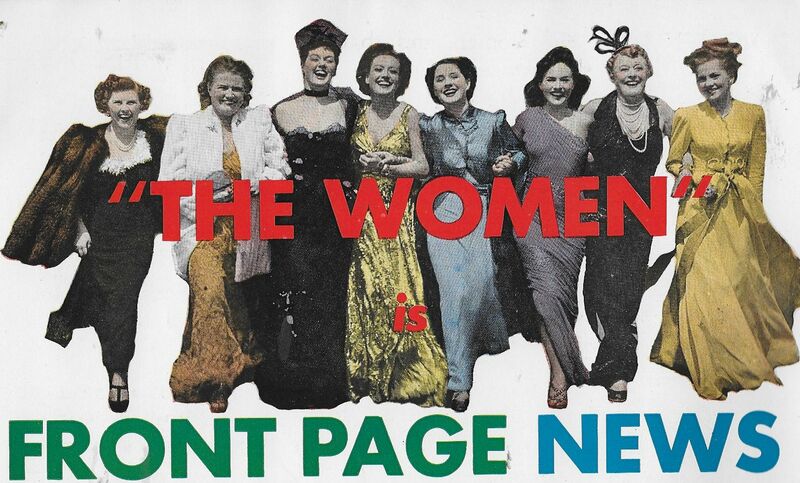 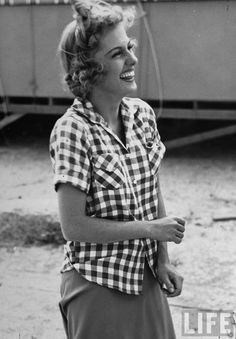 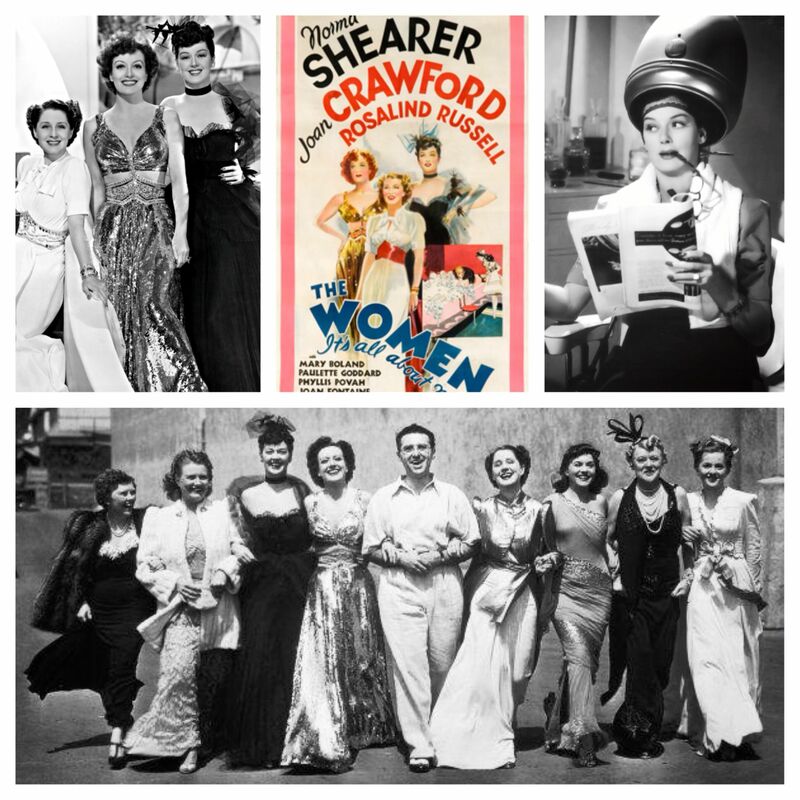 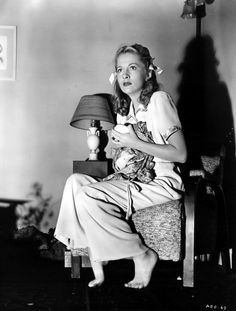 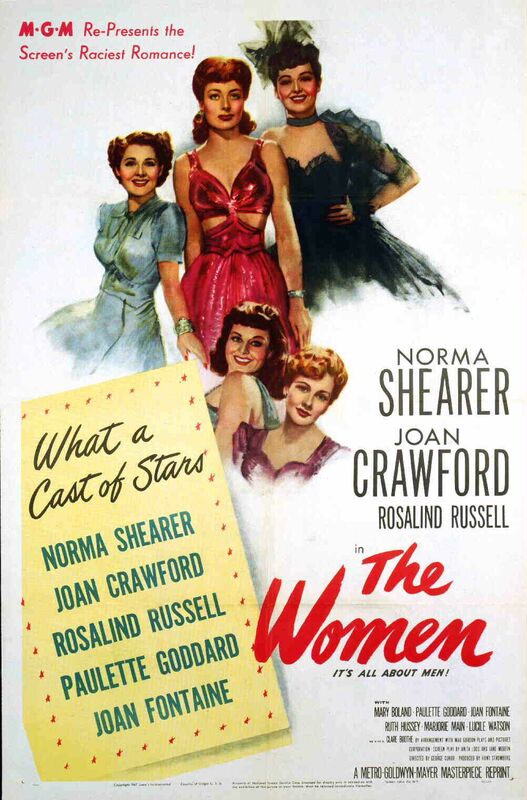 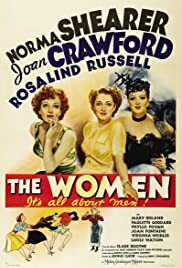 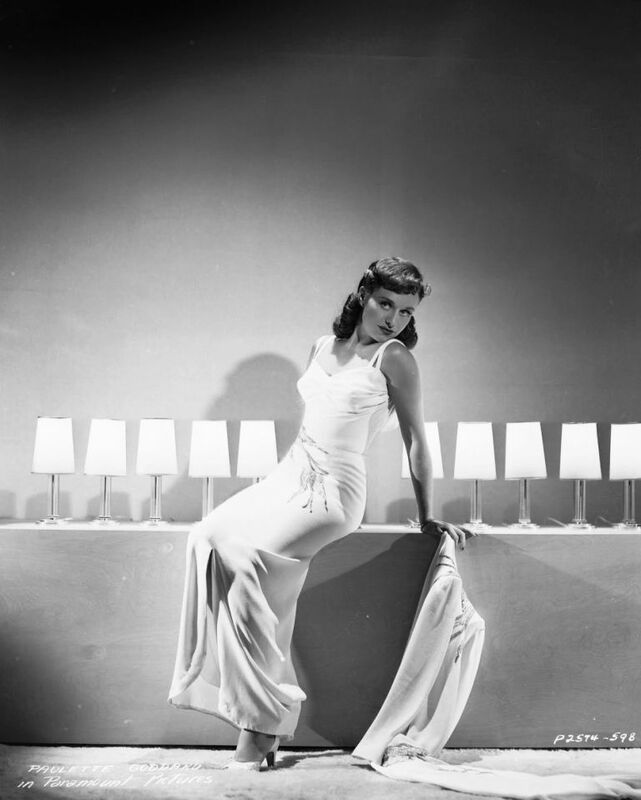 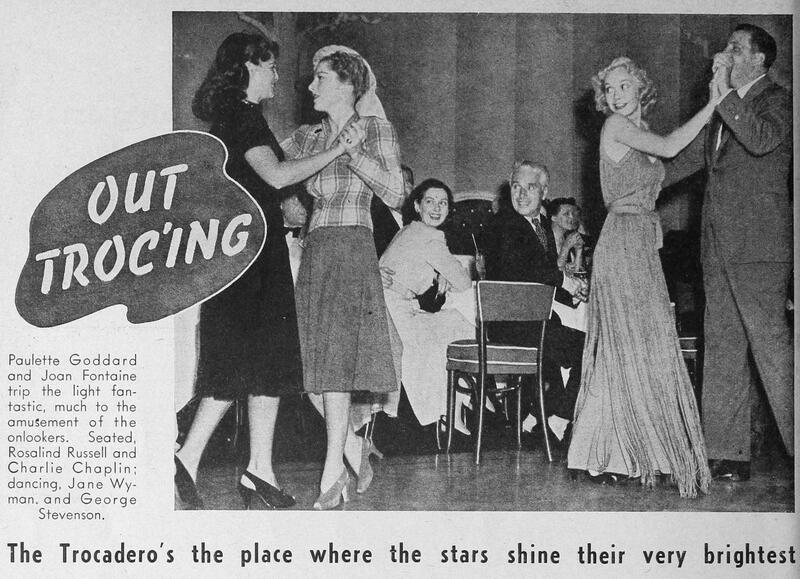 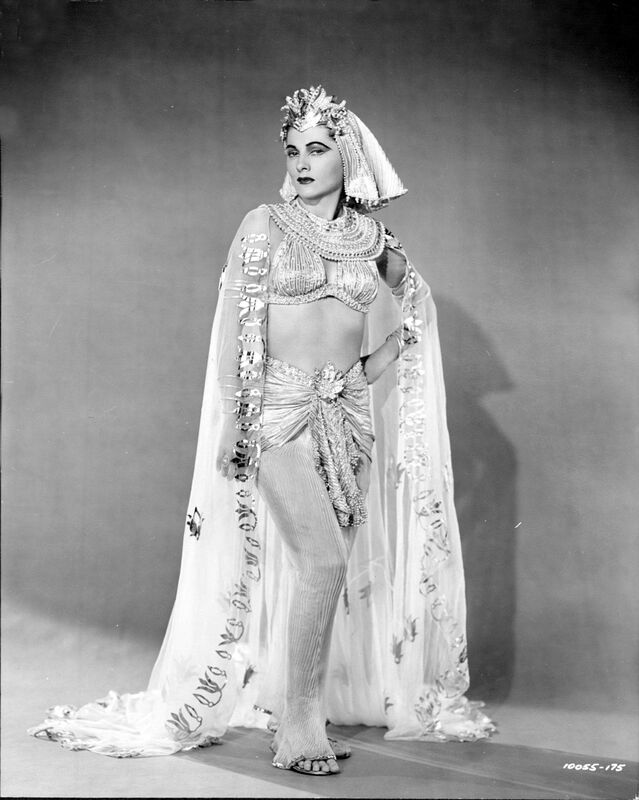 Loved her in "The Women" with Paulette Goddard, Rosalind Russell, Joan Crawford and Joan Fontaine.